“$1067 / 6br – 1850ft2 – Rent a bedroom in this one of a kind Shipping Container Apartment! This uniquely constructed 4 unit building is truly one of a kind. 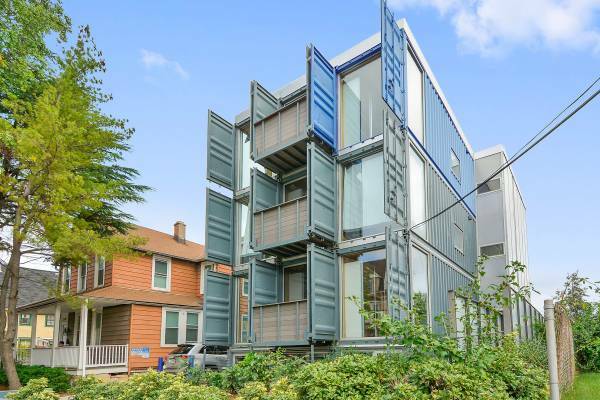 Welcome to DC’s first shipping container residential building. 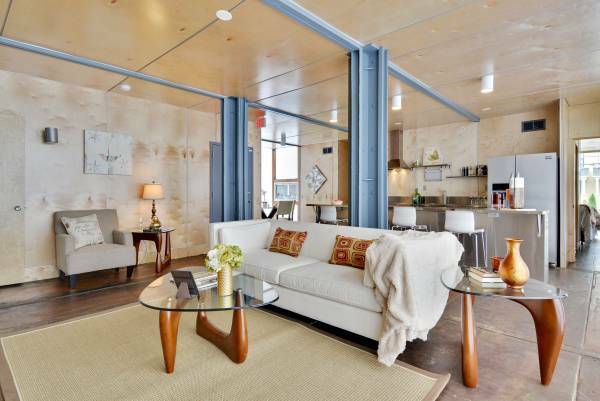 Constructed using repurposed steel shipping containers, this brand new modern apartment is one of the most memorable multi-family buildings in all of DC. You can rent a bedroom for yourself or bring a group of friends! – 6 bedroom and 6 bathrooms in each unit ensuring privacy for every resident. Each room is $1067, and has a private bathroom! Entire unit for you and your friends is $6,400!